Golden Honey Pencil Ledger Panel 6x24 Split Face SOLD BY BOX OF 8 SQ FT.
Golden Honey Pencil Ledger Panel 6x24 Split Face feature the organic nature of real stone in warm whites, gold’s and grays. The Golden Honey ledger panel is 6”x24” and this popular color palette includes an assortment of complimentary products. The ledger panels are ideal for interior and exterior design. 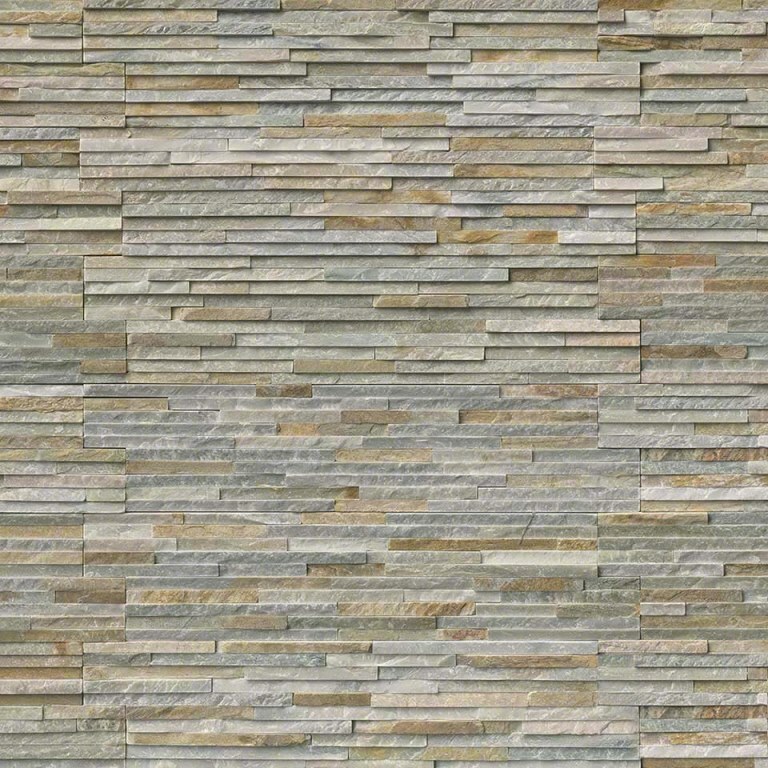 Accent a living room, fireplace or kitchen with this magnificent stone.